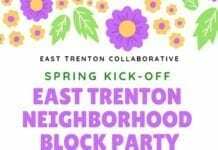 Our new Instagram contest to create pride in our city, showcase Trenton’s assets and talent, expand the Trenton Health Team social network and gather comments for our upcoming Community Health Assessment report. 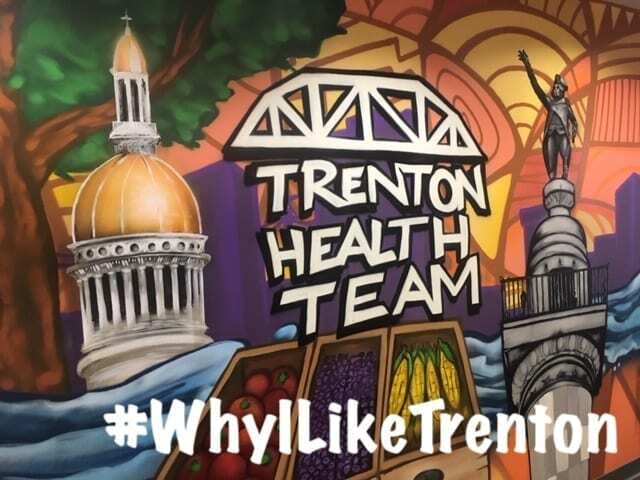 THT is inviting Instagram users to tell the world #WhyILikeTrenton by entering our photo contest kicking off April 3 through April 30. 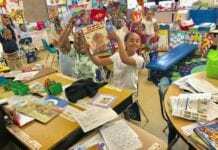 Photos must be taken at locations within the City of Trenton, New Jersey, in public places or other places to which the photographer has permission to access and photograph. What can you win?THT will select four winners. Each winner will receive a $100 prize (in the form of a gift card to Shop Rite, Walmart, or Amazon per the winner’s choice). Each winner also may select a Trenton-based nonprofit, school, or faith-based organization to receive an additional $100 donation from THT. If the winner is a minor, then a parent/guardian will receive the prize on the minor’s behalf. Winners will be contacted via Instagram to arrange a time to come to the THT offices at 1 West State Street, 4th Floor, Trenton, NJ to claim prizes. In the event of a tie, THT will select the winners from among the tied entries. THT reserves the right to select/approve winners and/or disqualify photos in its sole discretion. The Contest Period runs from April 3, 2019 through April 30, 2019 at 11:59pm Eastern Time. THT reserves the right to revise the Contest Period at any time without prior notification. All entries received outside the Contest Period will be disqualified. Contest is open to participants age 13+ and includes both professional and amateur photographers. THT reserves the right to disqualify any photos deemed obscene, offensive, or otherwise non-responsive to the program in any way, or otherwise change or update contest rules without advance notice, in its sole discretion. Employees and family members of THT staff may participate in the contest but are not eligible to win a prize. If people are featured in the photograph, then the photographer must have the permission of all featured persons to take the photo and submit it to the contest. Photographer may be requested to provide contact information to THT in order to verify that this permission was obtained from all participants. By entering, participants grant permission to THT to use their photograph in online and print media. NOTE: This content is not sponsored, endorsed or administered by, or associated with, Instagram or any other social media used throughout the contest. Thank you for signing up! Please check your inbox or spam folder to confirm your subscription. 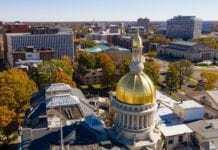 TrentonDaily is your source for news on New Jersey's Capital City from a lens of opportunity and progress. Published by Greater Trenton, TrentonDaily highlights people, organizations, initiatives, historic moments, events, arts & culture, and business attractions that make Trenton a unique and inspiring place to live, work and play. Get news alerts from TrentonDaily in your inbox.